After a 13-year stint living overseas, Jake returned to his home town of Auckland to continue his education, where he graduated from the Auckland University of Technology with a Bachelor’s Degree in Communications. After graduating, he secured a position with Auckland Stadiums as a Communications and Marketing Executive. During this time, Jake gained a keen interest in social media marketing and developed his skill set by taking ownership of the online presence of several major sporting and entertainment arenas across Auckland. 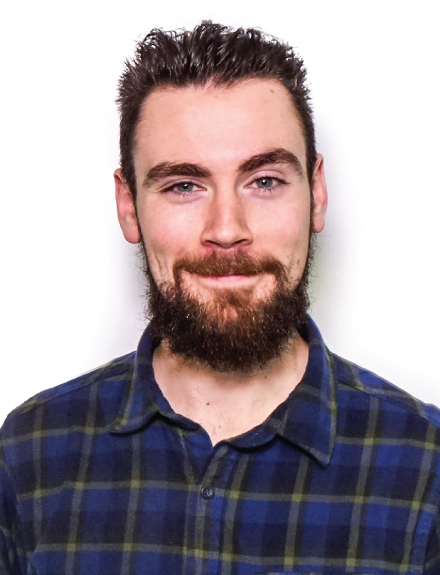 Now at Prominence as a Digital Marketing Specialist, Jake is fine-tuning his social media knowledge by coordinating all out-going social media content for our clients, helping to grow their audiences and ensure all promotional needs are met. Jake strives to make sure each client has their own individual presence within a space that can often be crowded and noisy. As a self-professed foodie, you can often spot Jake chasing down the next big eatery (or brewery) hidden down one of Auckland’s side streets.